The 1.5 day workshop exposed students and professionals to a wide variety of Dynamo techniques anchored within real-word design objectives and scenarios. 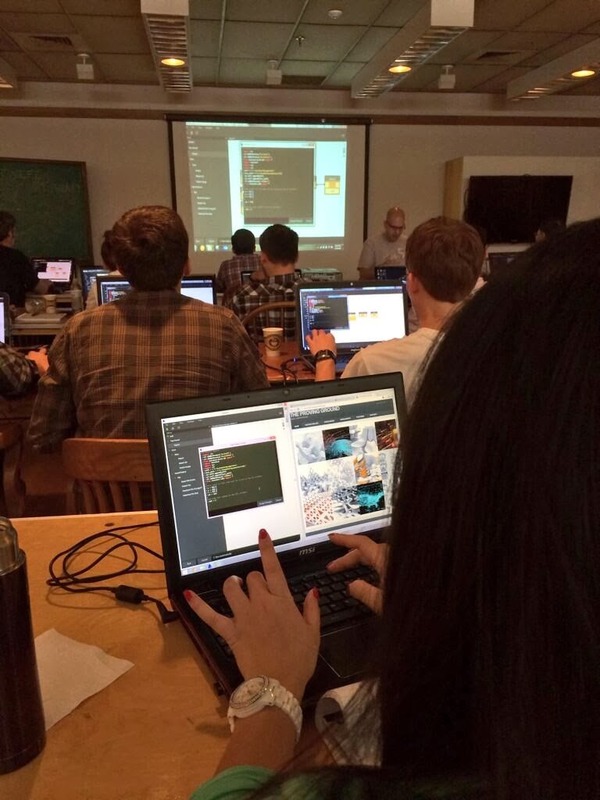 The workshop introduced techniques for utilizing Dynamo for conceptual design and project development. We also explored opportunities for interoperability with Excel and customization with Python scripting. Contact CASE if you have interest in Dynamo Implementation! Participants getting a Python primer.